Baptism is the public declaration of a person's commitment to Christ by grace through faith. We believe baptism is an act of obedience after the point of salvation and that it is not the means to salvation. Baptisms are typically celebrated on the first Sunday of the month following the corporate worship time. 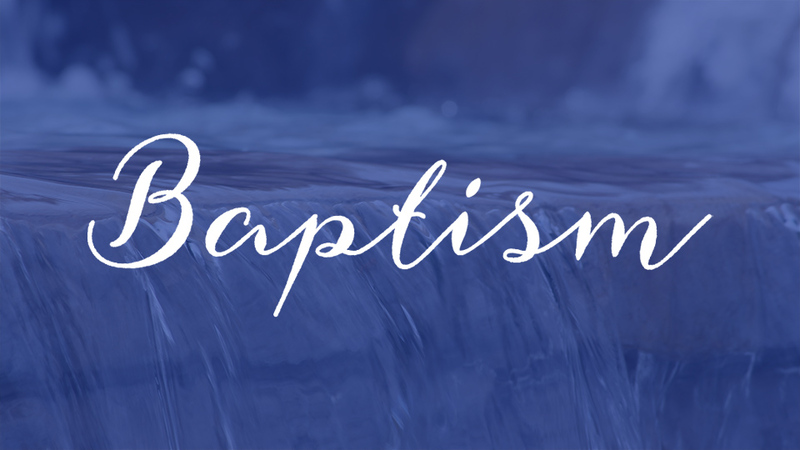 Please email Pastor Marcus to set up an appointment with one of the pastoral staff if you have questions regarding baptism or if you would like to be baptized. Baptism date will be confirmed during the appointment.